Another We did it Wednesday! I got my February Block of the Month – Hexi Flower listed on my site – if you’d like to follow along – each month I list the new ‘block’ FREE on my site for the entire month – when the month is over I list the new block of month free and the previous one is still available on Craftsy! 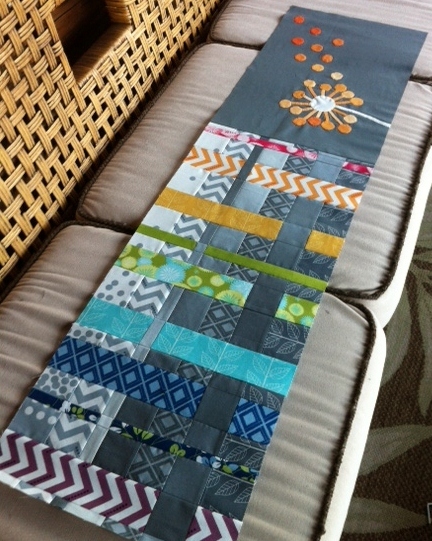 Here is a pic of the February Block done in the english paper piecing method. 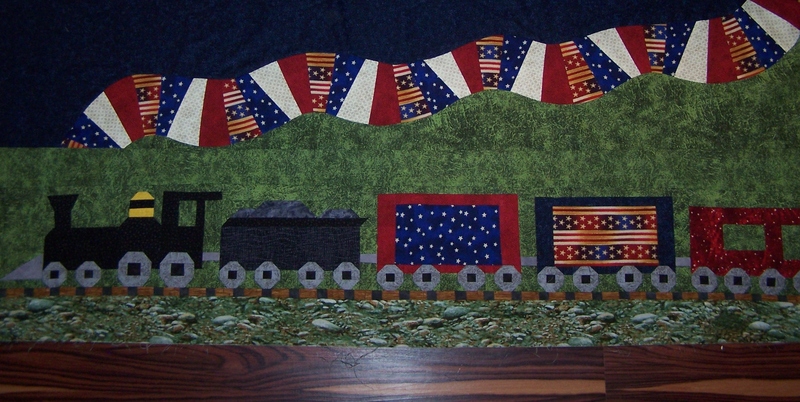 Here is where I’m at now… I still have to applique some ‘smoke’ down to the engine and who knows what else? 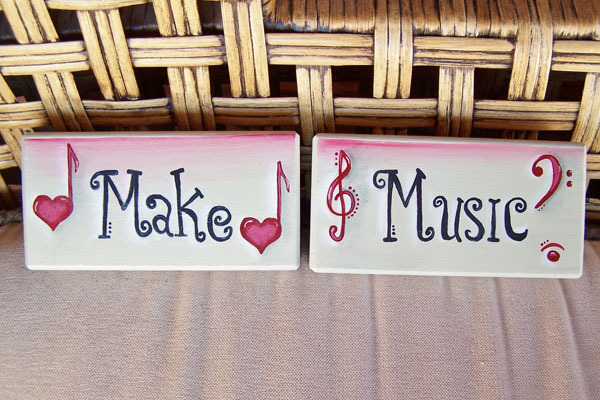 I made a some mittens and a little painted ‘sign’ for my musical ‘secret valentine’. See the mitten gallery here. 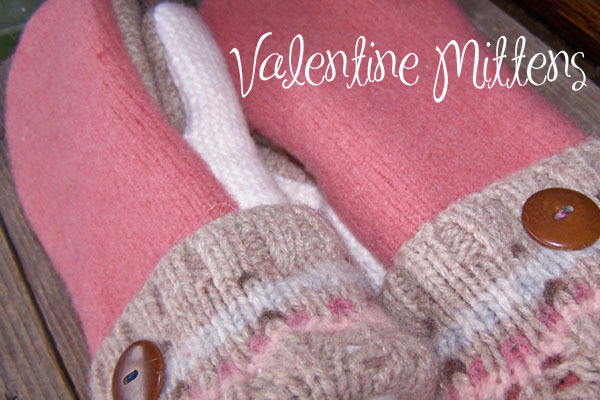 Find the mitten pattern on Craftsy. 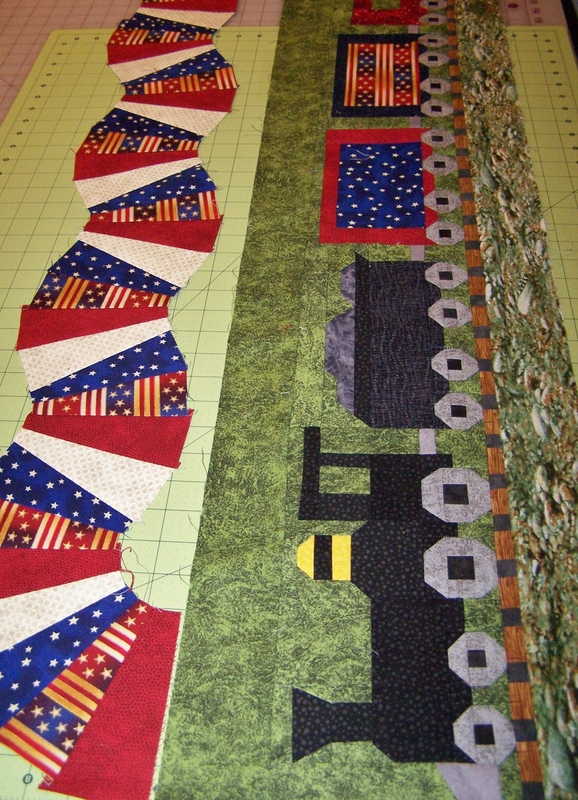 That pieced/applique row is incredible! I love it! That train is amazing! My son would love that. Is it a pattern or did you design it yourself? 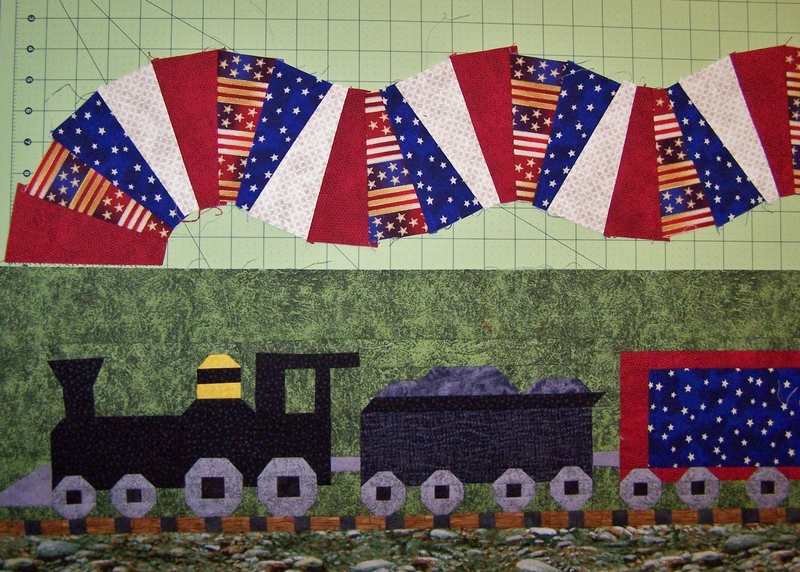 The train is a foundation paper piece pattern my fellow guild member made. the row quilts are amazing!!! 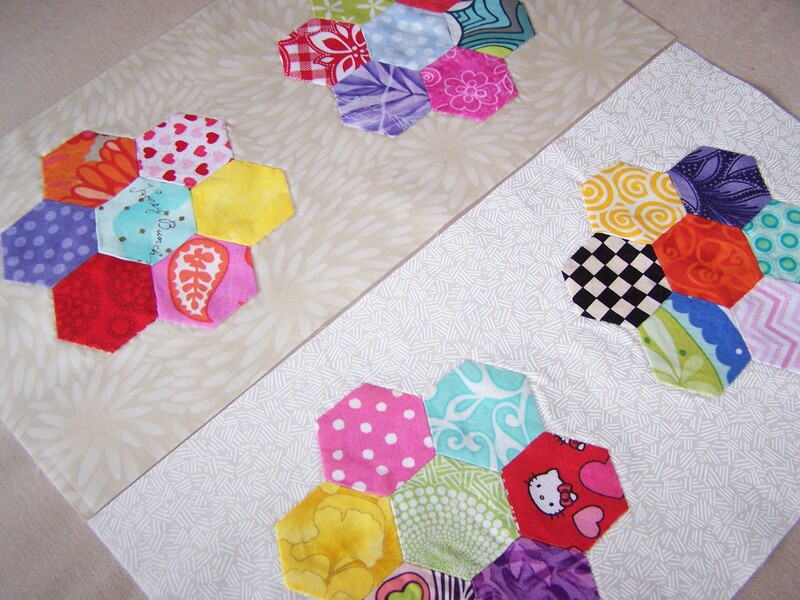 the hexie blocks are very pretty colors!! Nice work! !